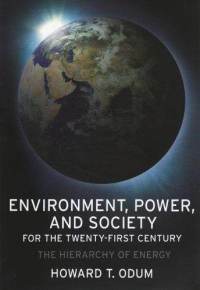 The ultimate systems-thinker’s guide to energy and society. Perhaps too qualitative for some. What work! 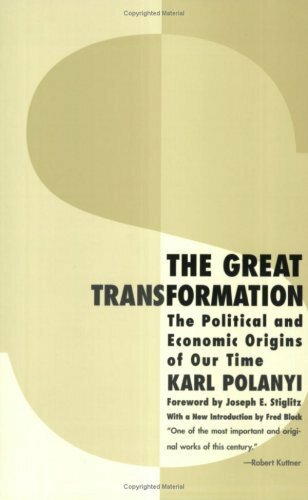 There are three possible societal responses to liberalism’s ‘free market’, Polanyi coolly reasons: (1) self-protection through regulation; (2) environmental collapse and dehumanization of society; or (3) the embrace of fascism. I read this in translation. To this day I am uncertain what I got out of it. 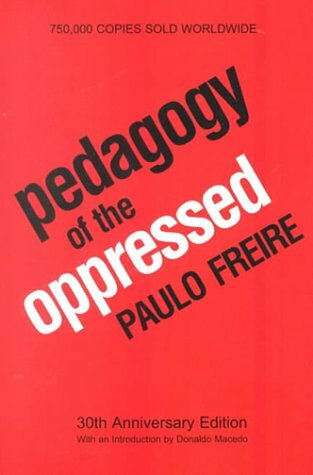 What I have understood of ‘Critical pedagogy’ does not strike me as profound. American democratic process that I know. A fascinating reflection on American identity in the post-9/11 world. A simple, immanently readable overview of Globalization Ethics. Down with the Treaty of Westphalia! A fear-inspiring look at the impact of branding and advertising on Western existence. An eye-opening exposure of the pharmaceutical industry’s role in the marketing and legalization of anti-depressants. An early warning of the threats posed by future technology. A classic formal foundation to understanding the reasons for the success or failure of institutions.